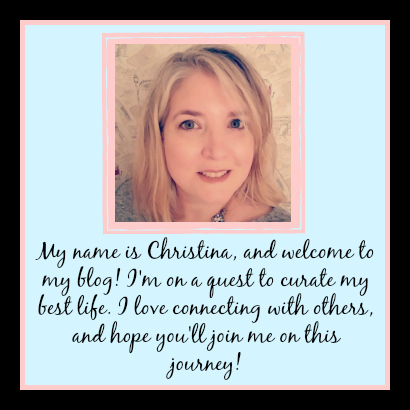 So I've done something a little different on the blog, and this post is going to be pretty short. I was given this lovely romance anthology to read and review...and I thought it was great. 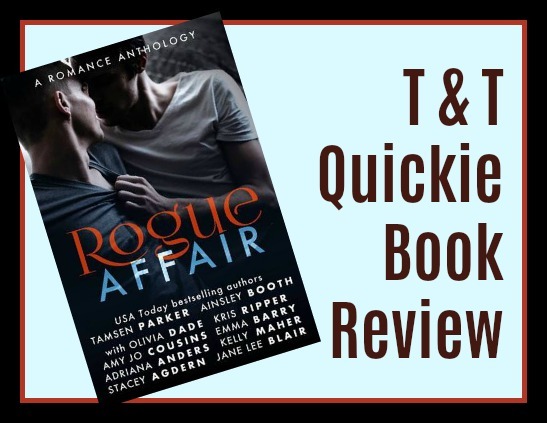 Rogue Affair * includes 10 short stories by authors Tamsen Parker, Ainsley Booth, Olivia Dade, Kris Ripper, Amy Jo Cousins, Emma Barry, Adriana Anders, Kelly Maher, Stacey Agdern and Jane Lee Blair. I met a few of these ladies at a Washington Romance Writers luncheon in October, so thought I would give the book a go...and was pleasantly surprised by how much I enjoyed reading it, since I'm not normally a huge romance reader. The short stories run the gamut of "heat levels", so to speak, from very hot and heavy to your average romantic encounter from a contemporary women's fiction book. But there really is a story in here for everyone, and I enjoyed every single one. Of course, some resonated a bit more with me than others...but they are all very well written, and guaranteed to add a spike of heat to your reading week. Now, what makes all of this different is that...rather than write up a regular review, I decided to do my review on YouTube! My plan, if you could call this grand scheme I came up with during a week of very little sleep a "plan", was to film a book review once a month...while wearing my pajamas and drinking alcohol. I know...revolutionary!! So last night I set my camera up and filmed my thoughts, and put the video up with very little editing, so you can watch me wax poetic about such things as attending an event where you know no one, why wearing a statement purse is a good conversation starter, the difference between good romance and bad romance (hint, it has nothing to do with Lady Gaga), and the book I actually intended to talk about! So, check out my video and let me know what you think. If I get feedback that it was even remotely enjoyable to watch, I'll make it a regular monthly thing. I'd love it if someone could help me come up with a clever name for the "segment"! Like, share, subscribe...shout from the rooftops about your friend Christina's new YouTube channel, etc. 😁 And know that it's cool to throw in some romance in the middle of your very serious book reading. *My site uses Affiliate Links. Please visit my review policy page for more details!